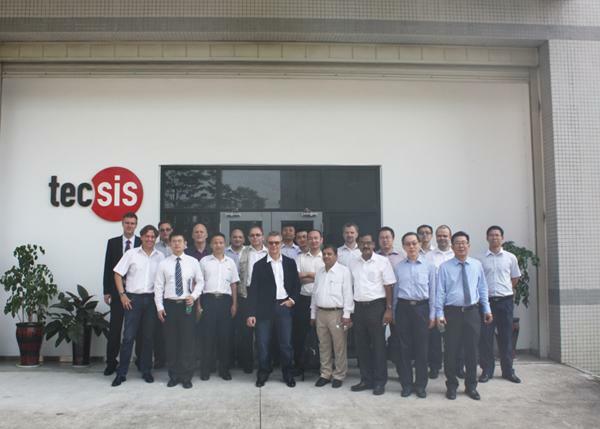 tecsis (Shenzhen) Sensors Co., Ltd., which was established in March 2013, is a wholly foreign owned subsidiary of tecsis GmbH, Germany. 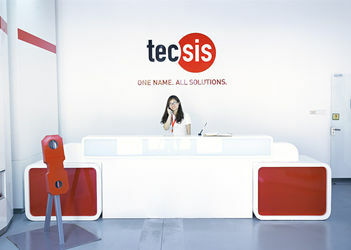 tecsis has a history of more than 90 years in measurement industries. 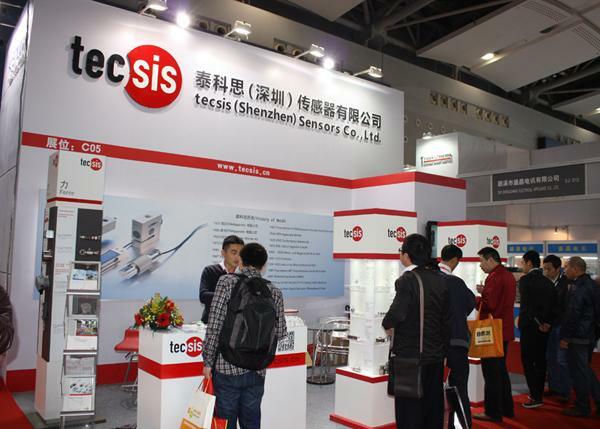 As a member of the tecsis group, the Shenzhen branch is specialized in the production of high accurate load cells and force sensors . 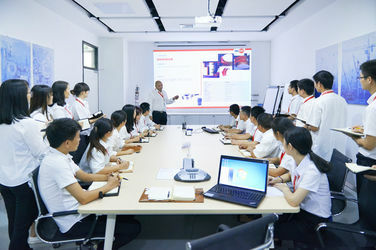 Our products are applied in a wide range of applications, such as weighing control, process control, chemical industry, textile machine, food industry, medical equipment and industrial measurement. 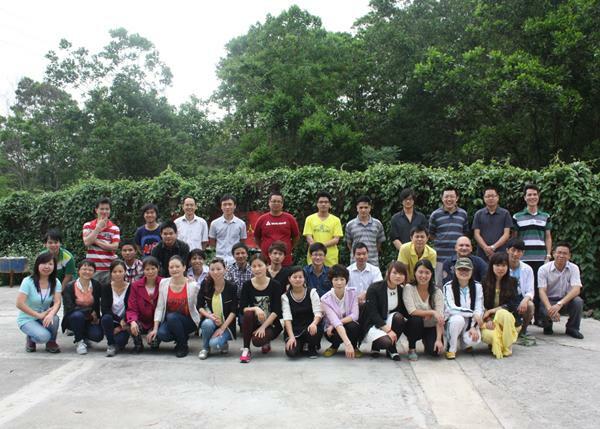 The ISO certified factory is located in Shenzhen-Longgang and is equipped with 3000 sqm factory and 500 sqm office area. By using advanced production equipment a monthly production capacity of 50,000 pcs force sensors is available. 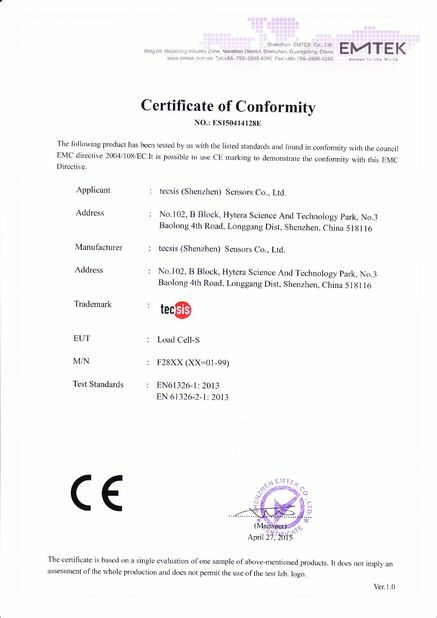 Our products fulfill CE/RohS standard and are strictly produced to German quality standards. The engineering department uses up-to-date technologies to ensure the products fit the customers’ application. Offering customized products and providing excellent service made us a leader in the industry. 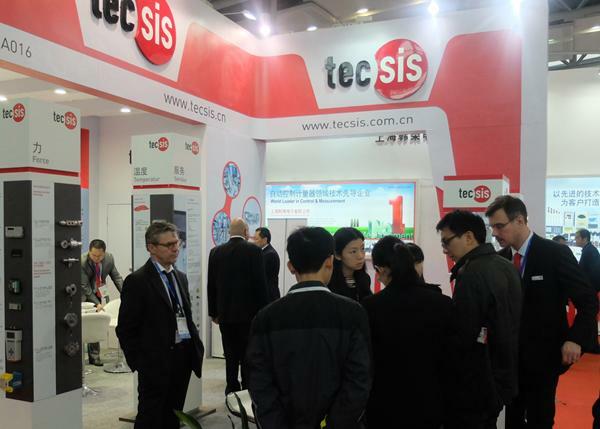 As a global company, tecsis insists to focusing on the product development and technology innovation. 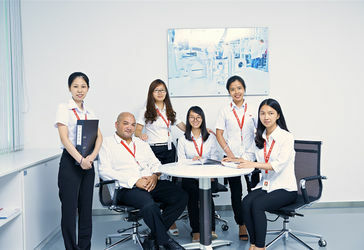 We have a professional sales and engineering team which offers customers with excellent and customized solutions. As a German company, we have a professional team of engineers with decades years of sensor experience in the R&D department. 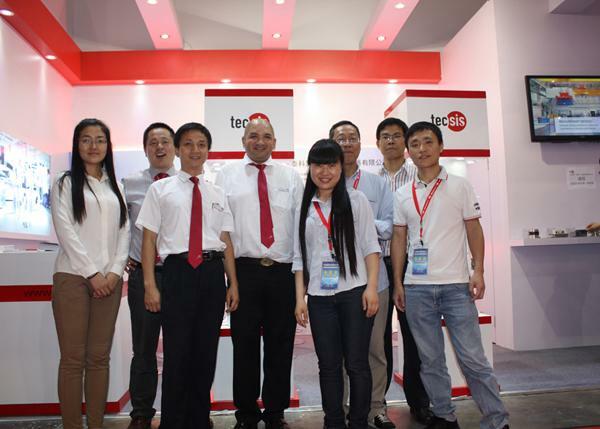 Our sales team have good knowledge and can help you to choose the best product models. 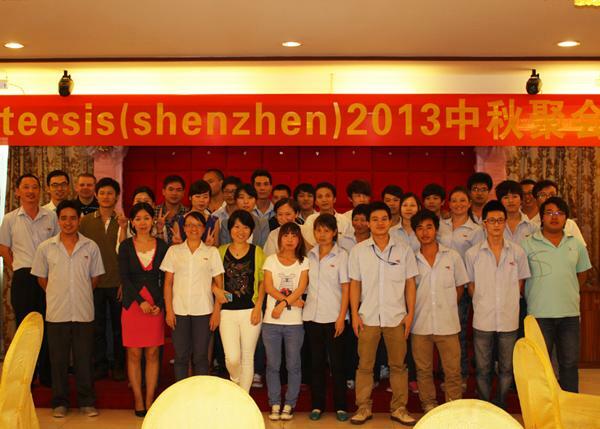 Customization is one of the features of our products which enable us to offer the customers’ best solutions.